Laughter is good medicine and kids stay so healthy because they take huge doses of it daily. The two series recommended in this blog post offer a cure for adults as well, since they are designed to delight young and old. Listen and read with the young people in your life and have a blast as you LOL. 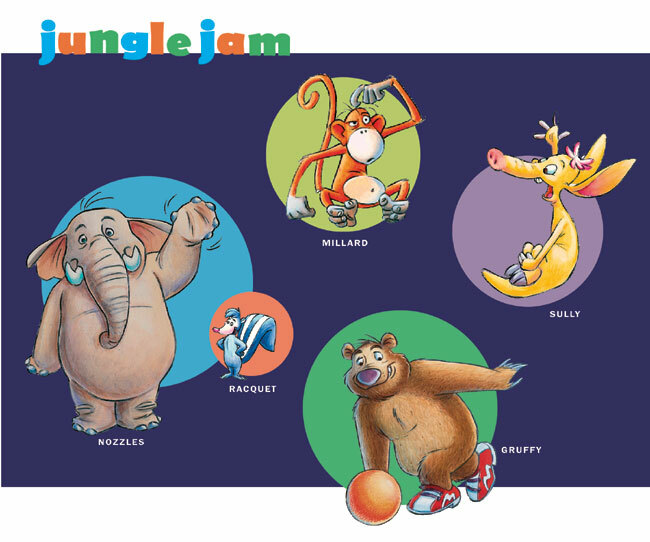 “Jungle Jam and Friends” began as a radio program, with humorous plots teaching fundamental life lessons such as sharing, friendship, procrastination, and facing fear. 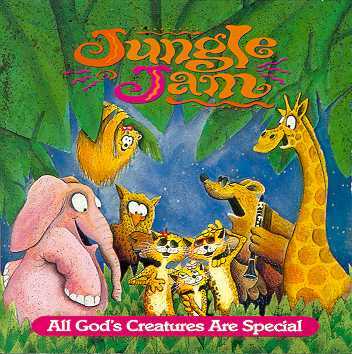 About twenty years ago, creative giants Phil Lollar (of “Adventures in Odyssey” fame), Nathan Carlson, David Buller, and Jeff Parker collaborated in an effort to create colorful audio stories of an imaginary jungle world populated by animals with memorable voices and personalities which first aired in 1993. A parallel set of characters and stories is set on Razzleflabben Island to which human children, Marvy Snuffleson and his sister Katie, are sent to learn life lessons the funny way with the help of the island’s endearing and whimsical inhabitants. Our family listened to every Jungle Jam story and we are still quoting favorite characters years later. An added bonus in the Jungle Jam experience is the musical contribution of songwriting team Buddy and Julie Miller. In my opinion, the best endorsement of this audio series comes from Katie, a mom of four active boys, who says: “…my favorite thing is that no one is fighting or talking because they’re listening to Jungle Jam!” Enough said. Meeting an author in person is always a delight. 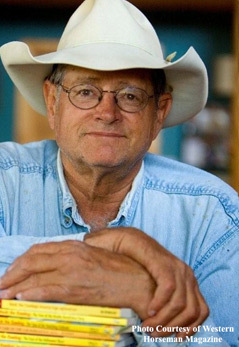 John R. Erickson, best known as the creator of the Hank the Cowdog series, walked out in front of the crowd of parents and kids at our conference with a banjo slung over his shoulder and an honest-to-God BIG Texan cowboy hat. His seminar on writing and creativity was a long-series of tales and songs that had the entire crowd laughing. Mr. Erickson embodies the writer’s adage to “write what you know”, having been raised in the Texan panhandle and worked as a ranch hand. His quirky animal and human characters are based on dogs, horses, and people that he has known and they thrum with life. And his stories are funny, funny, funny! Hank the Cowdog, as head of ranch security, takes his job VERY seriously. His sidekick, Drover, loyal and long-suffering, helps him out and doesn’t criticize Hank’s many bloopers. Sixty-one great tales make up the Hank the Cowdog series at present. Even more impressive is the fact that John Erickson himself reads the stories for the audio books and he is GOOD. All the voices and accents! For those of us who are aspiring writers, Mr. Erickson stands as a model for integrity, independence, perseverance and excellence. 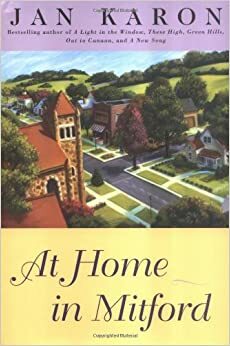 At the beginning of his efforts to bring his authentic, humorous stories to publication, no East Coast publishers would bite: “too provincial”, they said. Millions of copies later, they have eaten their cowboy hats. Mr. Erickson, with the support of his good wife, Kris, started Maverick Books in his garage and the rest, as they say, is history. 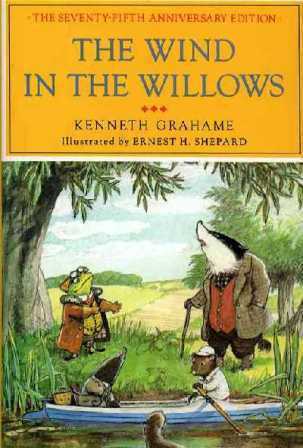 Viking/Penguin now publishes the books, while Maverick Books retains the audiobook manufacture. 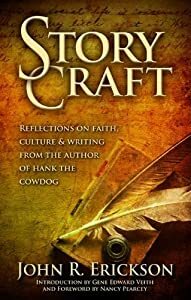 More on this fascinating writing and publishing story is found in his book, Storycraft, published in 2009 by Maverick Books, a collection of Mr. Erickson’s reflections on faith, culture and writing. 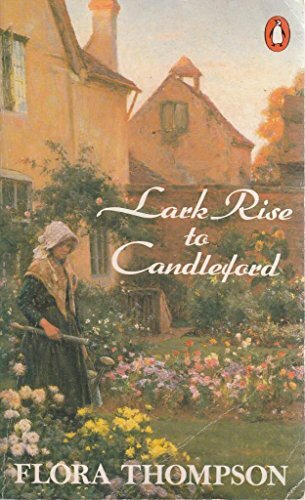 I read it cover to cover this summer – riveting! In the chapter “Hank and Theology”, he comments: “In humor, the impact of the message is never quite under the author’s control. When the audience laughs, we’re never sure whose face has caught the pie. This makes humor a risky medium…Humor is a gift from author to audience, and once it’s passed along, it can’t be called back. Writers who insist on controlling the message will never feel comfortable taking such a risk.” (p. 96, Storycraft. Perryton, TX: Maverick Books. 2009). Don’t we crave good, wholesome humor? This series possesses it in spades, both for adult and child. I recommend the audio versions of the stories with original songs performed by the author. If you haven’t experienced this world yet, you are in for a treat.